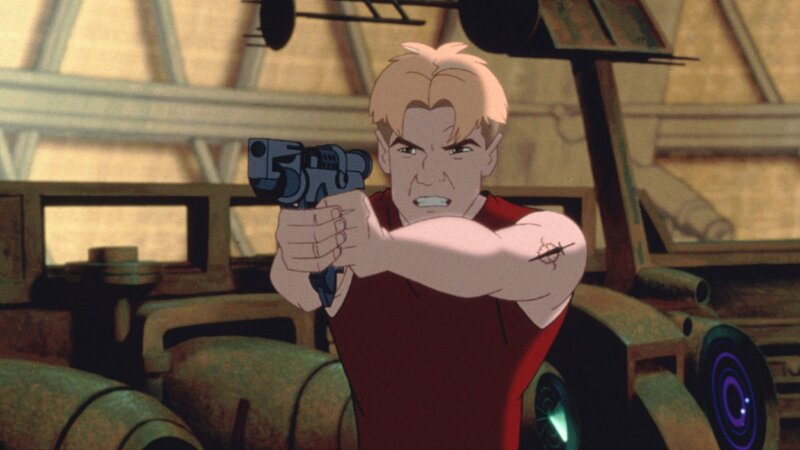 A science-fiction film that combines traditional animation with computer generated images, "Titan A.E." takes place in the distant future, after Earth has been obliterated by a mysterious alien race known as the Drej. Cale is a human teenager who has been given a mysterious map by his father, leading him on an unforgettable journey.